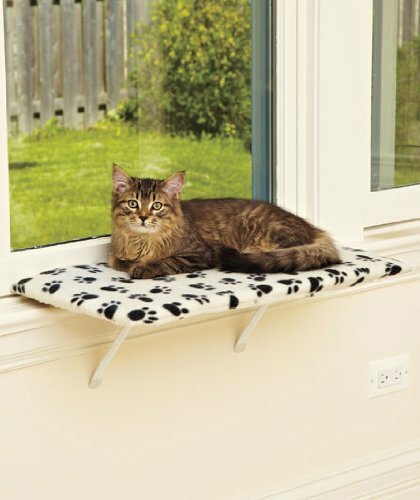 Cat Shelf – Window Sill Bed – Cat Window Seats … Call Them What You Want – They Will Totally Delight Your Cat! 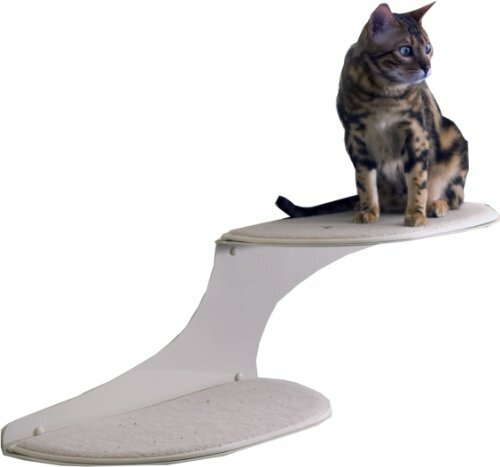 Cats love to be up on high places. 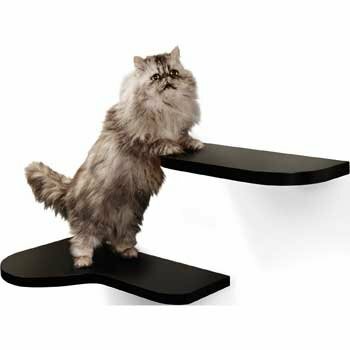 With these cat shelves, you can provide them that option. 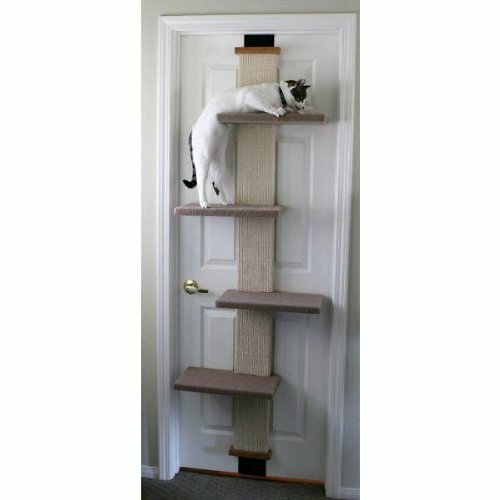 Place several on the wall to make a wall staircase, then put a few cat shelves side-by-side for your cat to lounge on. 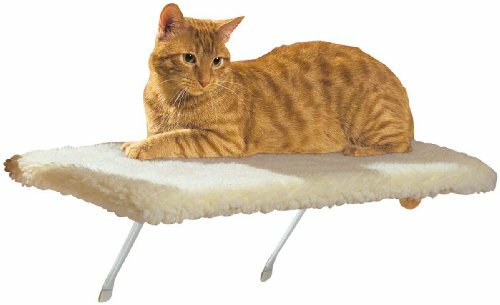 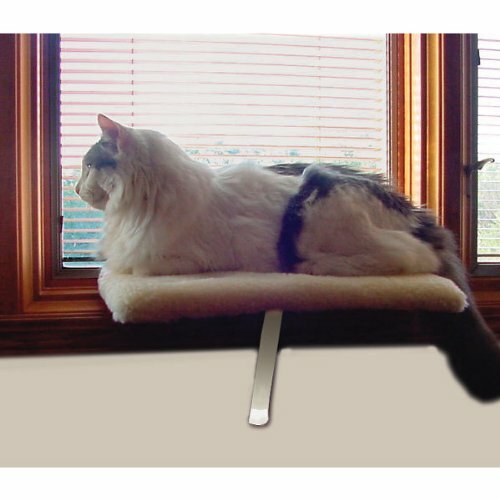 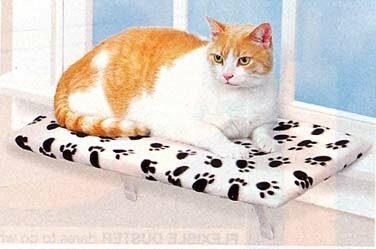 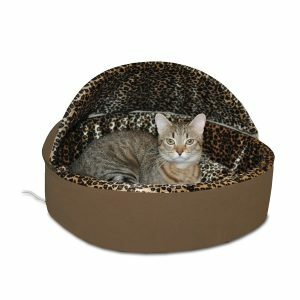 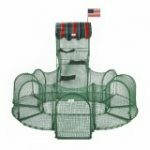 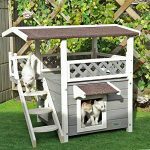 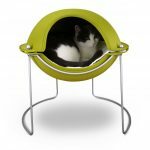 Some of them like the pictured Cat Window Perch Bed don’t even need any tools, just click together and hang on the window! 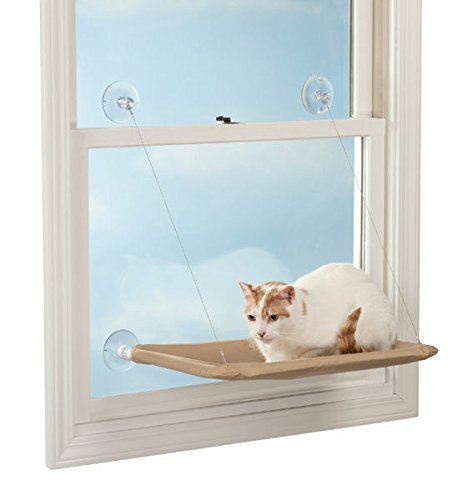 If you have a reasonable size windowsill you probably already know your cat loves them. 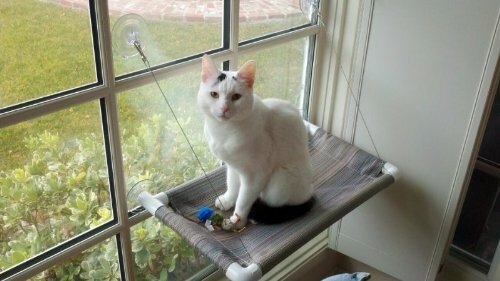 My cat Skitzi perches on her sill behind the loungeroom curtains to catch the warm morning sunbeams – it is the highlight of her day on cold winter mornings! 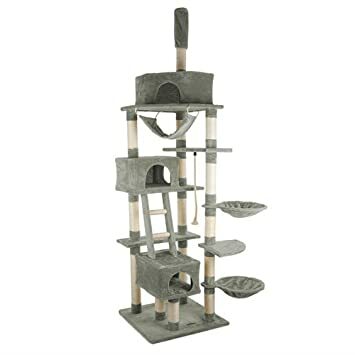 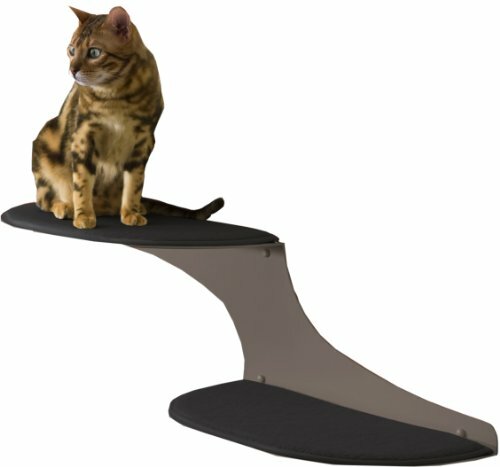 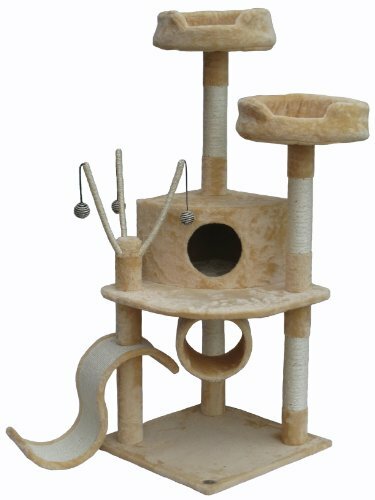 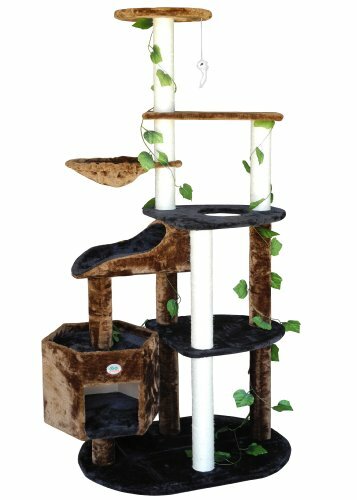 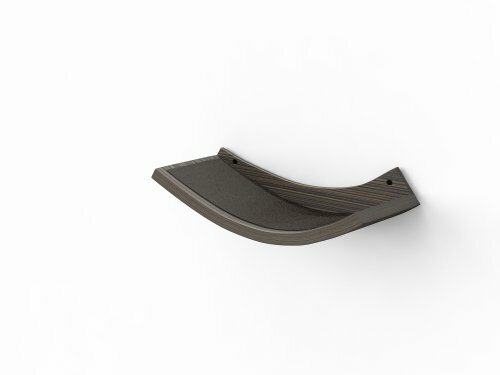 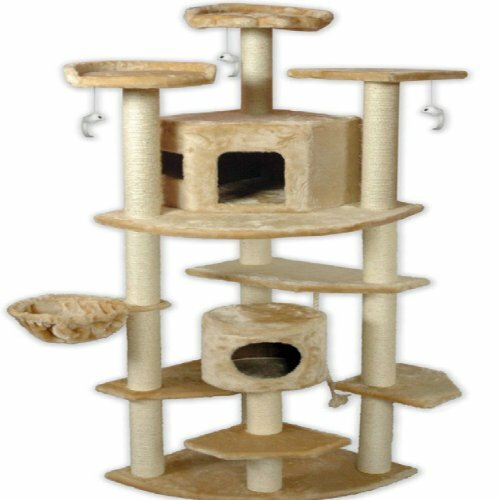 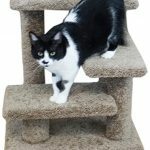 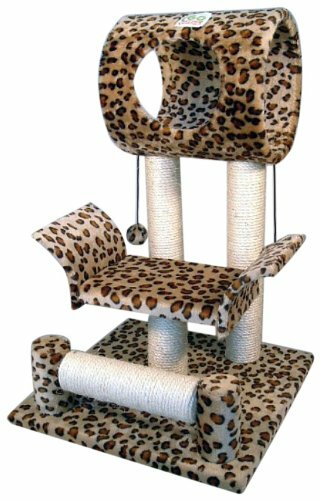 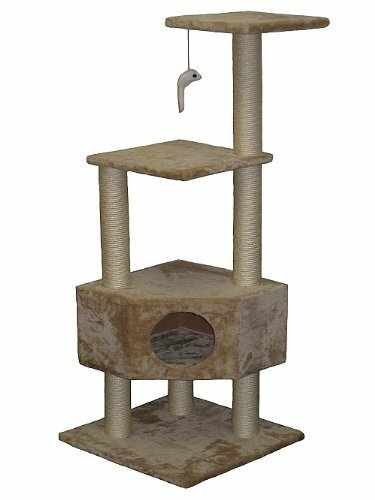 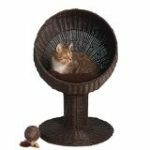 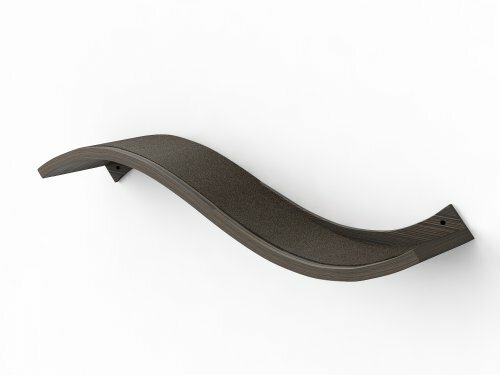 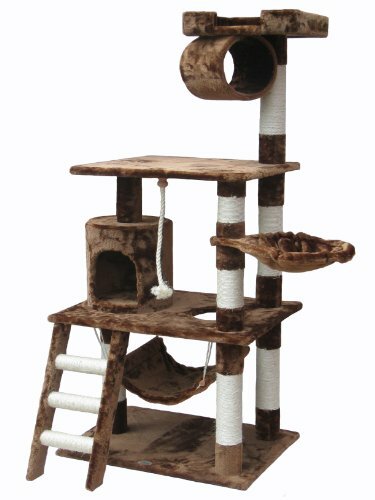 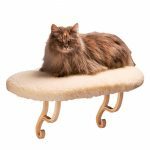 Besides cat wall perches (shelves), you’ll find cat window perches, floor loungers and cat trees with shelves for cats to climb on and lounge about. 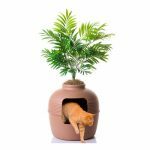 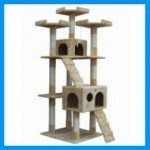 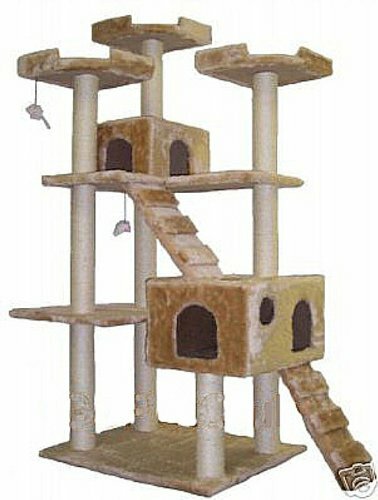 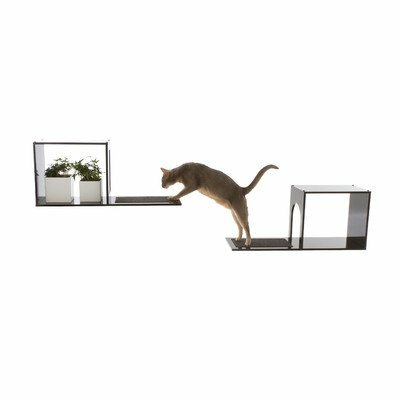 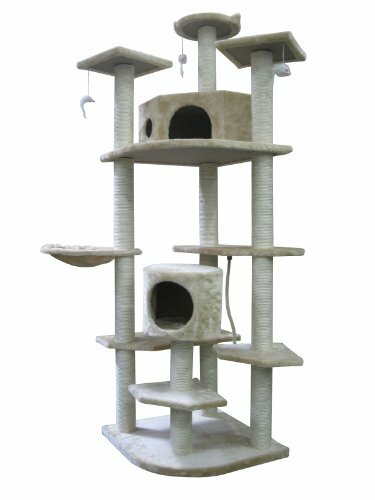 These are such a great way to create climbing and sleeping areas around the house both inside and outside, that expand your cats world without cramping your living space, and these look so decorative and cute they won’t create any eyesores either! 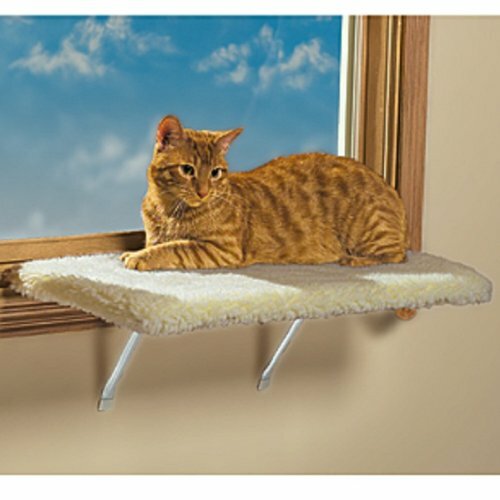 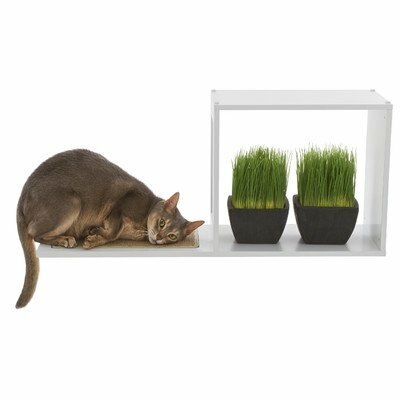 You will love the cat shelf & window sill beds featured here! 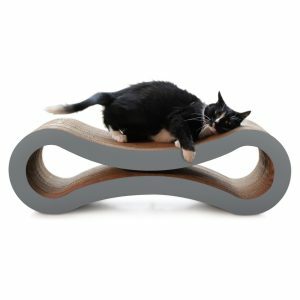 Are you gift shopping for a cat lover? 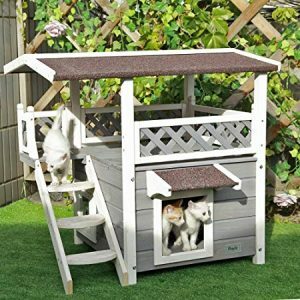 A considerate friend of a pet owner understands that they like to get gifts that their animals can also enjoy as well as being something practical. 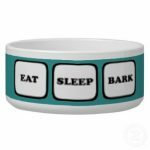 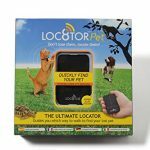 The absolute ideal gift from thoughtful friends should be something that will be useful for their dogs or cats around the home. 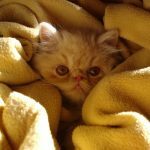 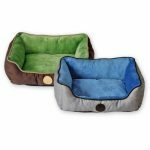 There are a few different products that have become quite common for adults to give their furry friends. 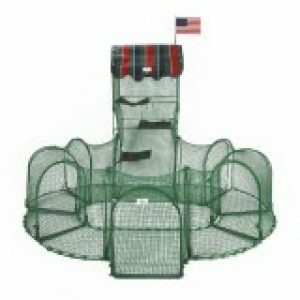 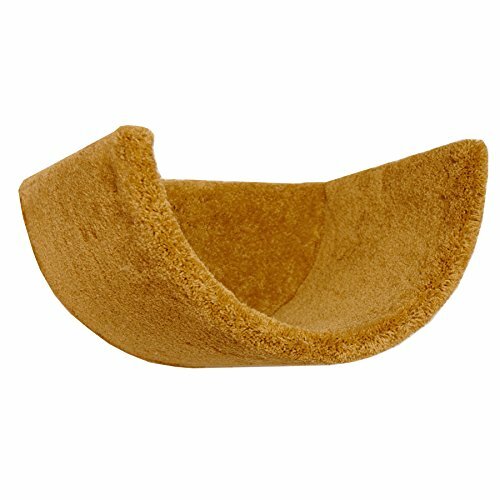 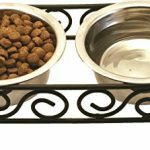 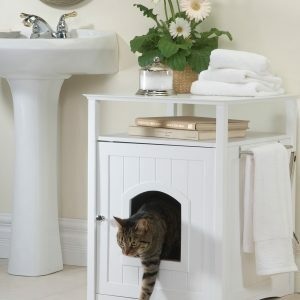 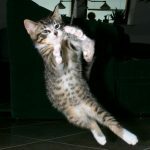 These gifts can help create or enhance the decor themes in homes, or be functional items exclusively for the pets use. 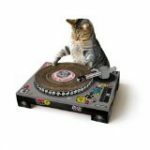 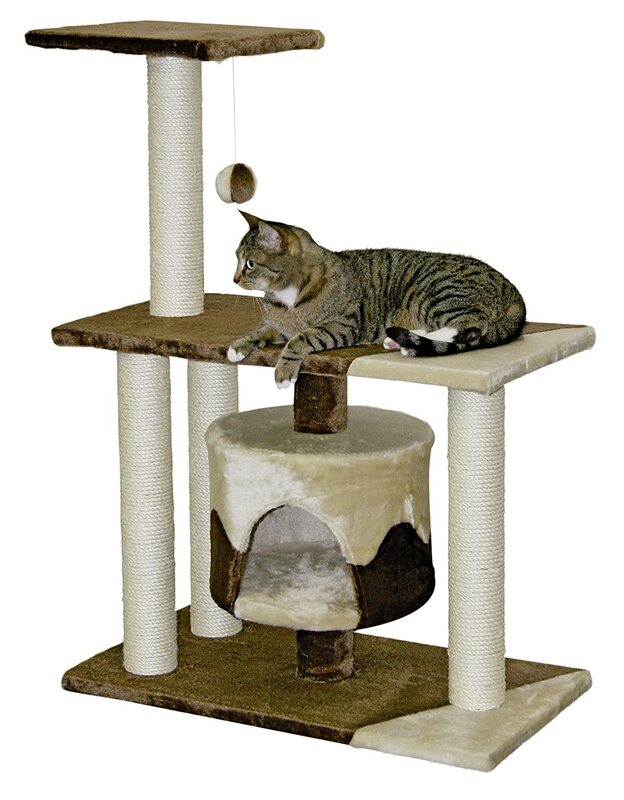 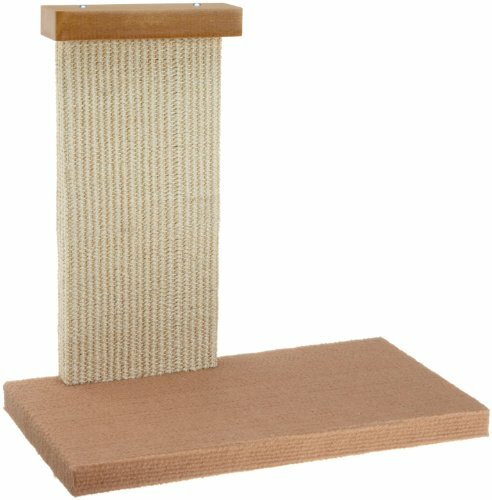 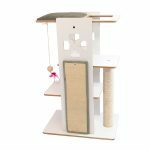 The cat scratchers you can get online nowadays would make your eyes pop they are such amazing and creative designs! 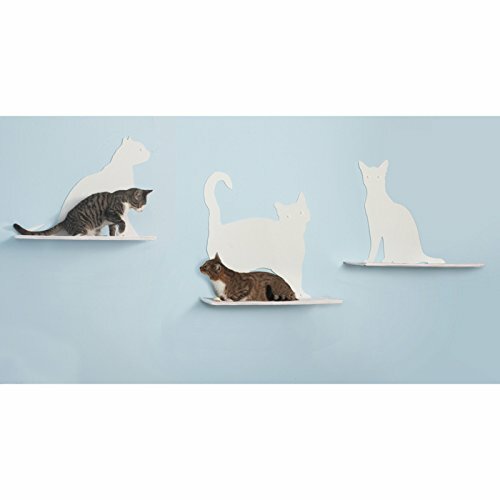 And any home would be enhanced with any of these featured wall or window cat shelves as well, as they are designed for every kind of popular decor to pick from. 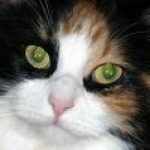 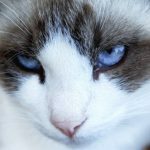 The following cat shelf designs may give you some ideas, if you are looking for something functional and creative for your cat or to truly impress your cat loving friend with your creative gift. 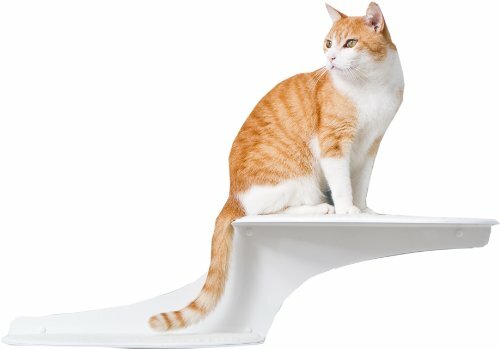 Where Can You Get These Cat Shelves? 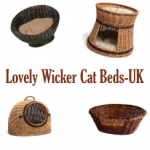 You can save time and money when you buy them online and get home delivery! 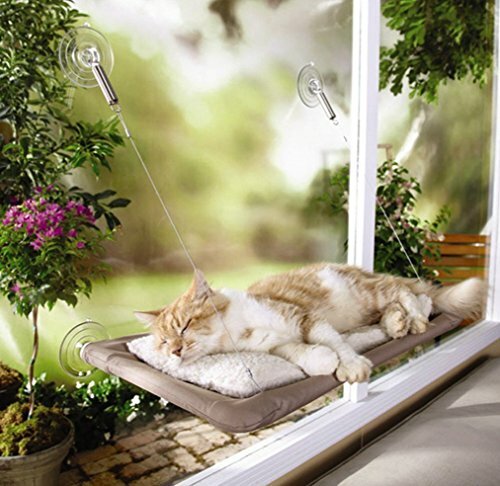 When you’re tired, nap in a sunbeam. 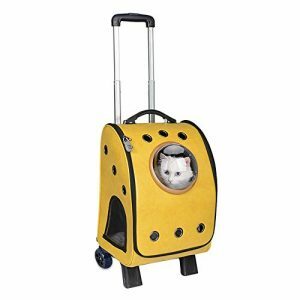 When you go to the vet’s, pee on your owner.